Merry Christmas to all my 365 friends! 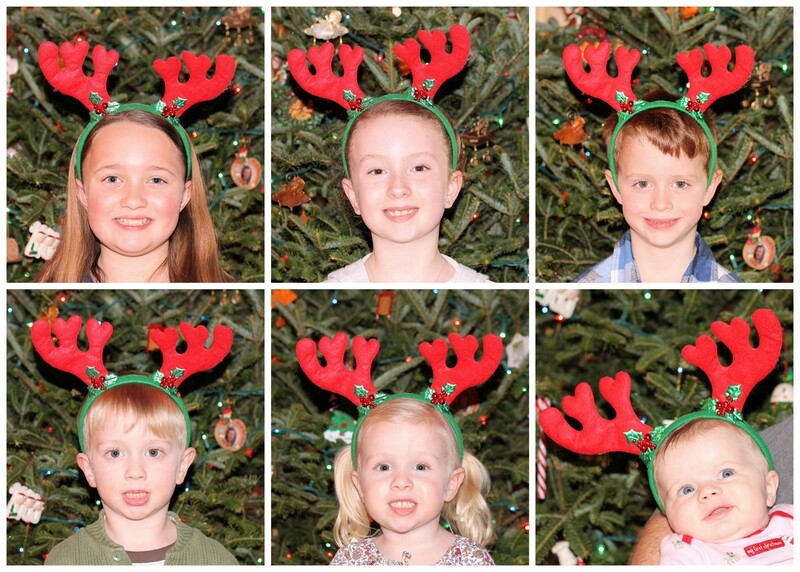 Very cute kids and all of them seem to love wearing those antlers...Nice shot Carolyn! What a delightful tradition and will make a wonderful thing for everyone to look back on.